Besides the clawing action of X-men: Wolverine's Origin, You can now check out Sonic's Ultimate Genesis Collection and Disney's UP. 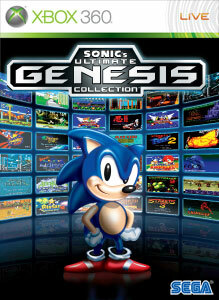 "The Ultimate Genesis Collection containing great classic SEGA games including Sonic,Streets of Rage,Phantasy Star, Comix Zone, and many more!!" The Demo allows you to play Sonic 3, Space Harrier, and Streets of Rage 3. 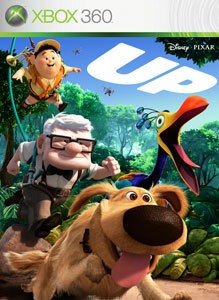 "The UP video game will take players on an exotic adventure with Carl Fredricksen and his young sidekick, Wilderness Explorer Russell, as they set off on a wild journey through the undiscovered jungles of South America. Players will encounter exciting, new environments as they navigate through treacherous jungle terrains, battle dangerous creatures and trek the slippery slopes of the Amazonian Tepuis."